Noelle discovers Althea’s caretaker has been abusing her and goes into action, ending up with the temporary care of both Althea and Silas. 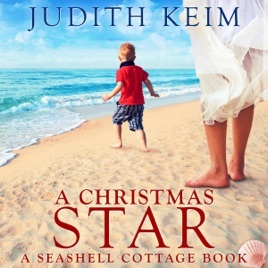 Becoming part of the Bellingham household has an entirely different series of challenges when it comes to Althea’s grandsons, Jake and Brett, who are having problems of their own with hotels to run and their parents missing in a plane crash. But after sparring with her, Silas’ father, Jake, realizes Noelle is just what he and his family need, and when she finds the perfect Christmas star for Silas, they both know he’s right.